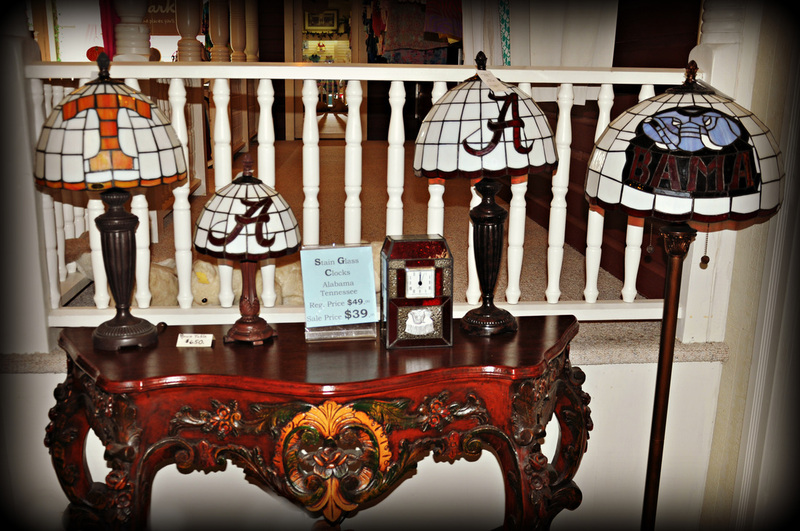 Come by and see our selection of stained glass. 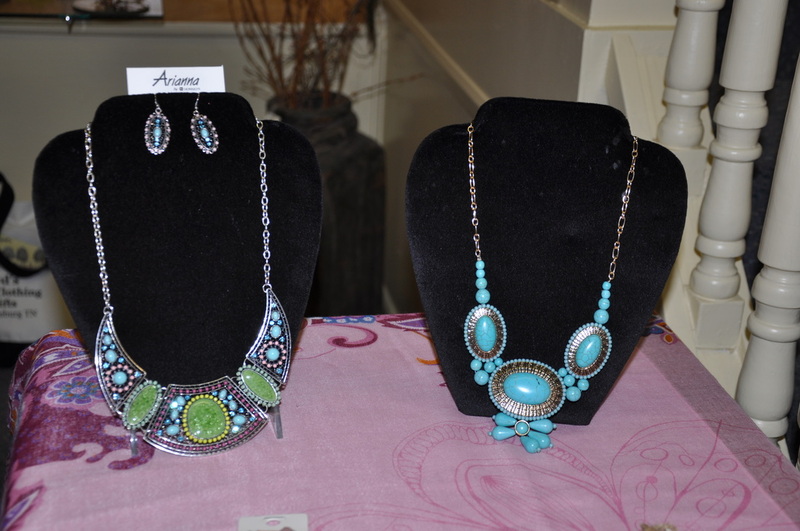 The pictures do not do these lovely pieces justice. Sure to please anyone on your wishlist. 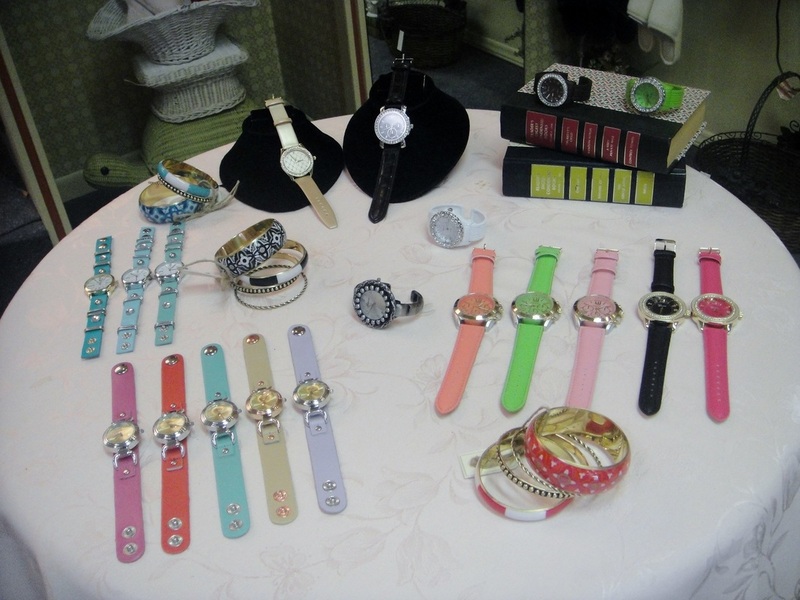 We have a fine selection of jewelry and accessories to please any taste. 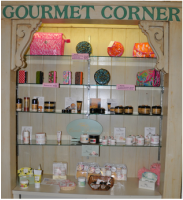 We have a great selection of apothecary items to choose from. Our candles make perfect housewarming or birthday gifts. Buy one for yourself or for a special occasion.